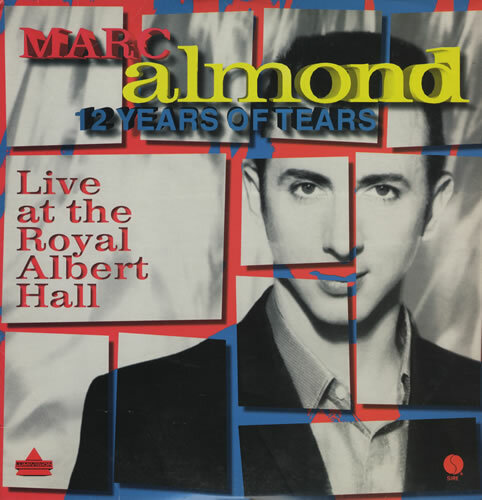 I didn’t play the live version but Marc Almond sings “If you go away” even more so with such heartfelt passion in the live version, followed by Jacky, both songs a tribute to Jacques Brel. “If You Go Away” is an adaptation of the 1959 Jacques Brel song “Ne me quitte pas” with English lyrics by Rod McKuen. Many artists have also covered this song, including Frank Sinatra, Dusty Springfield, Shirley Bassey, Barbra Streisand just to name a few. Falco passed away not too long ago, but his memories linger. 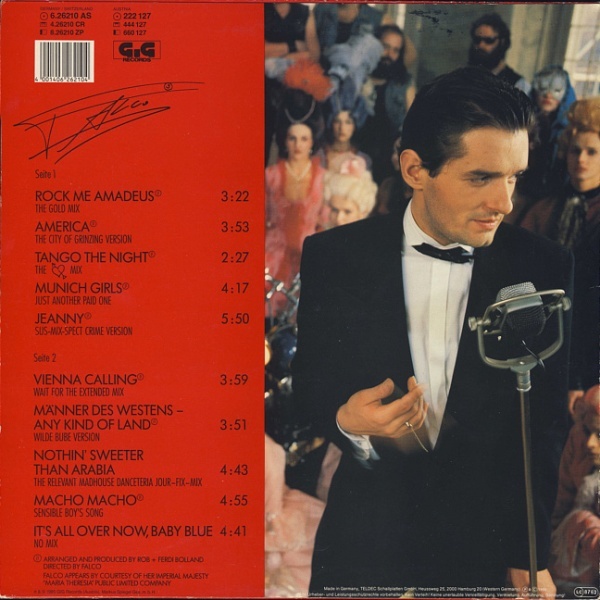 This album included a reworked German-language version of The Cars song “Looking for Love”, entitled “Munich Girls”, which I played, as well as a lounge lizard cover of Bob Dylan’s “It’s All Over Now, Baby Blue”.